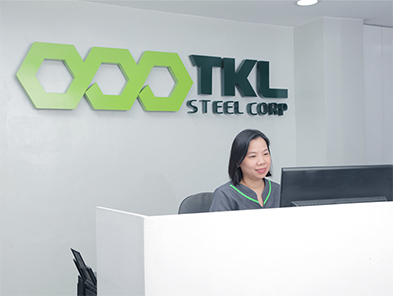 Here at TKL, we value our employees’ welfare as much as our client relationships. Hone your skills while working hand-in-hand with us as we aim towards building a secure future for you and the community. Be a part of the TKL family and support the company’s values of honesty and integrity through your service!